LISBON'S CRAFT BEER TASTING ROOM. 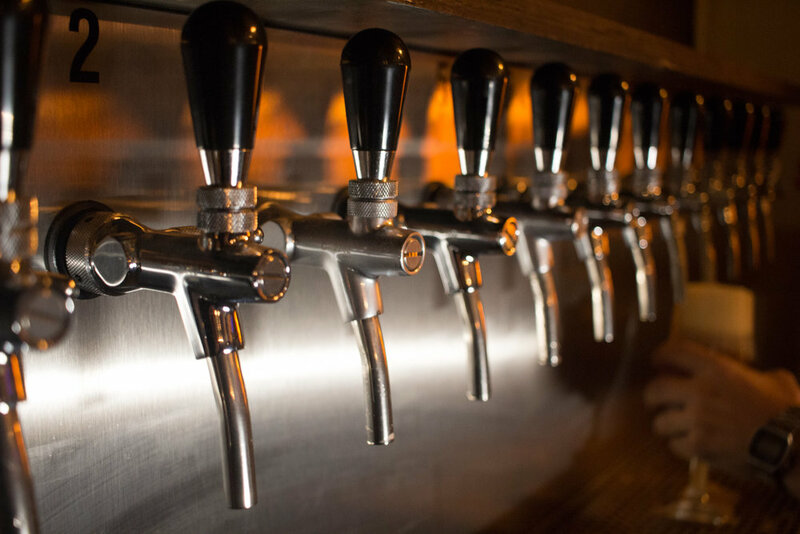 We have a selection of 12 beers on tap, rotated on a weekly basis to provide new and exciting brews to beer lovers as well as to support as many local micro and nano breweries as possible. 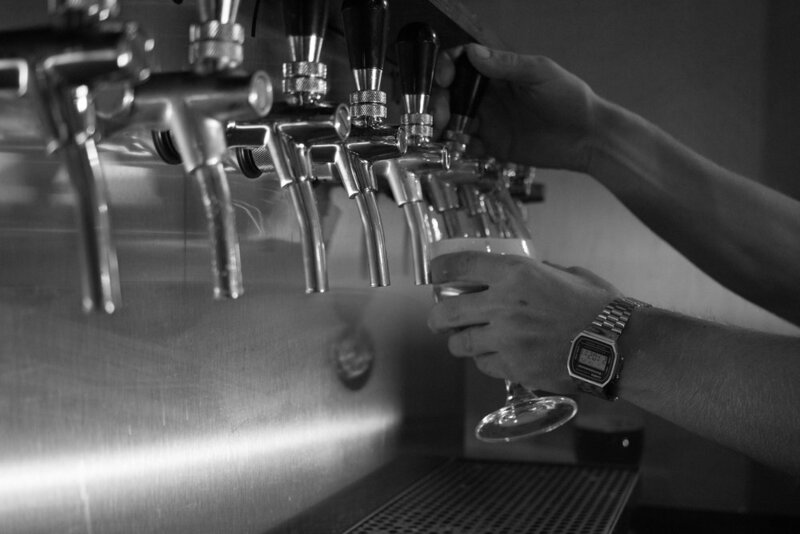 You can find our updated tap menu online! Click here to view the menu. If you'd like to try a few beers - why not opt for our beer paddles? You can go for a choice of 5 beers or (if you are up to the challenge!) why not try all of them with our famous 12 glass paddles? Crafty Corner excels in its food offering to ensure guests have an exquisite culinary experience. The menu has been carefully designed with passion and uses only high quality fresh produce, serving rustic share plates, antipasti and casual meals. The space doubles up as an exclusive function room with rustic steel beams, a dazzling chandelier, polished tiled floors, a mahogany bar and a private lounge. It offers superb catering and atmosphere for private events, including engagement and birthday celebrations, cocktail parties and corporate functions. Crafty Corner’s industrial chic space caters from 10 to 40 people seated and up-to 80 people cocktail style, whilst delivering restaurant quality meals made with fresh, local ingredients. 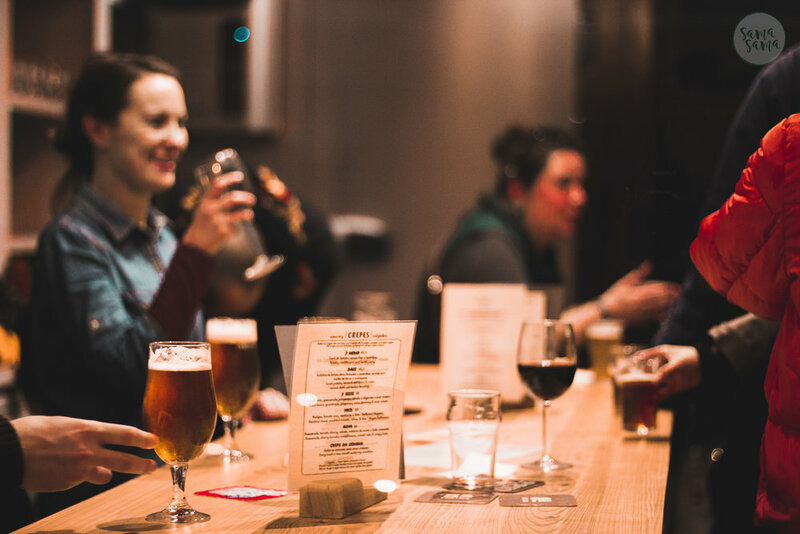 Since opening its doors to the public, the venue has built a following around its well-thought out local beer selection, rustic share meals and trendy events astounding the expectations and taste-buds of all those who walk through its doors. 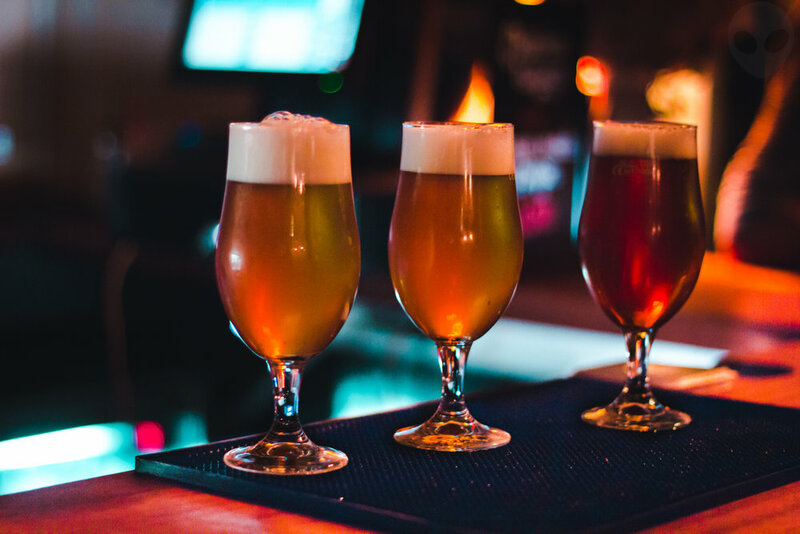 With boutique wines and a generous list of 12 Lisbon craft beers on tap, Crafty Corner is one of Lisbon’s most popular destinations for quality craft beer, casual dining, relaxed lunches, social afternoons, dinner celebrations, and elegant private events.